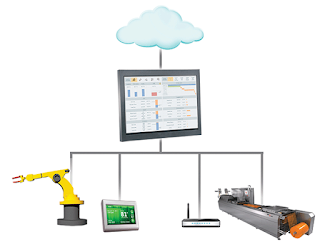 Join Automation World for this free, one-hour educational webinar. In order to more effectively manage and maintain the county’s sanitary sewer system, which includes 3,500 miles of sewer lines stretching across a 420 square mile area, Pima County Wastewater Department implemented Wonderware's unique HMI Situational Awareness framework during a recent SCADA system upgrade. Using the Wonderware solution, the wastewater treatment facility was able to double capacity while operating using the same number of staff. In total, Pima County achieved about a 50 percent increase in overall operational efficiency while driving down the cost of doing business through centralized monitoring and control of the entire wastewater system, including treatment plants and pump stations. Having a single source of actionable information for operational, engineering and corporate business users allows organizations to move to an adaptive (vs. reactive) model, and allows operators to proactively detect—and fix—abnormal disturbances. Q&A session following the live webinar.